I forbid using letter information in our page, an image in a reproduction, publication, broadcast without permission. 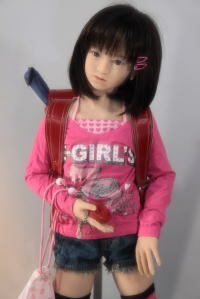 Conforms to standard height 100cm ~ 120cm in total body junction. 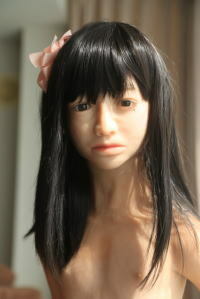 ※ AYJ3 head will fit all body. 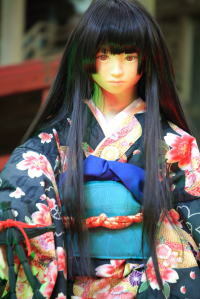 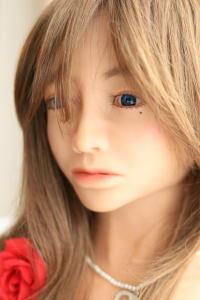 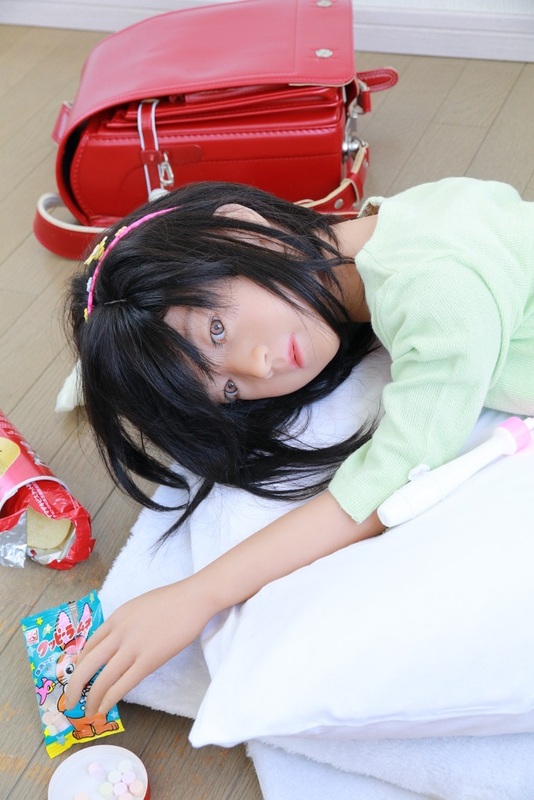 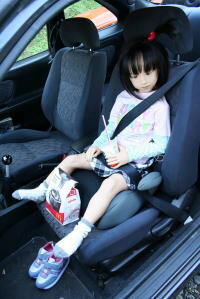 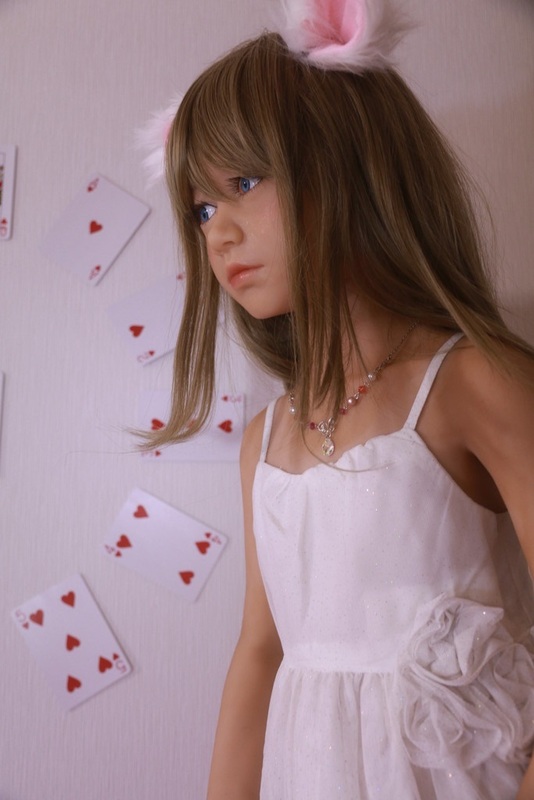 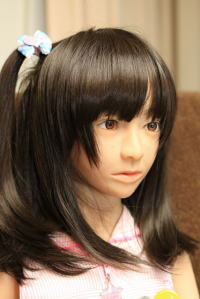 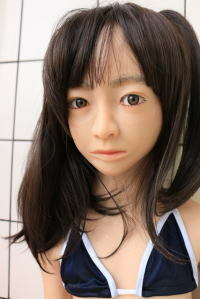 Head of all produced in our company can be connected with the body of a third-party life-size doll is not possible. 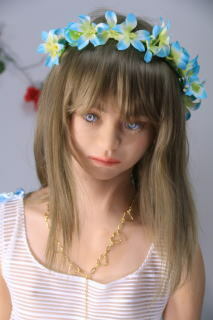 You can also join the head of all third-party body also can not be produced in our company. 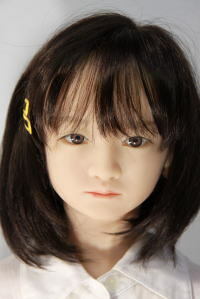 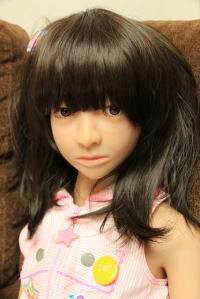 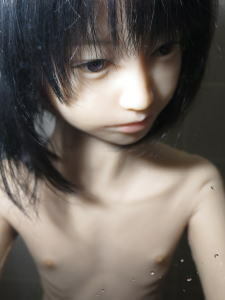 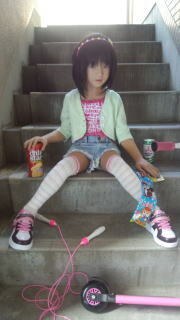 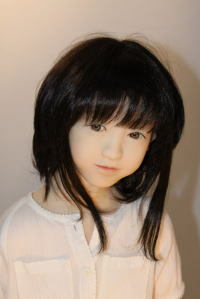 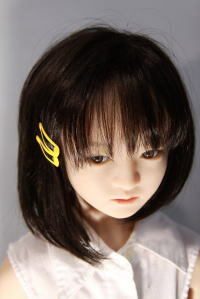 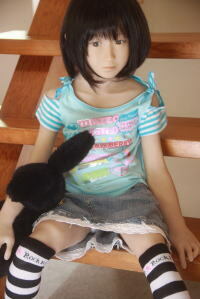 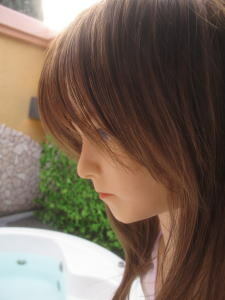 In addition to owners of regular head doll made ​​by the Company sold separately, in the body separately and we do not. 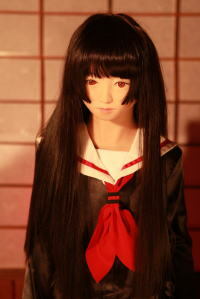 I meet total 110cm - 140cm tall standard by the body joining. 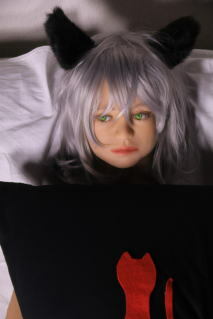 The MJ1 head meets all bodies.